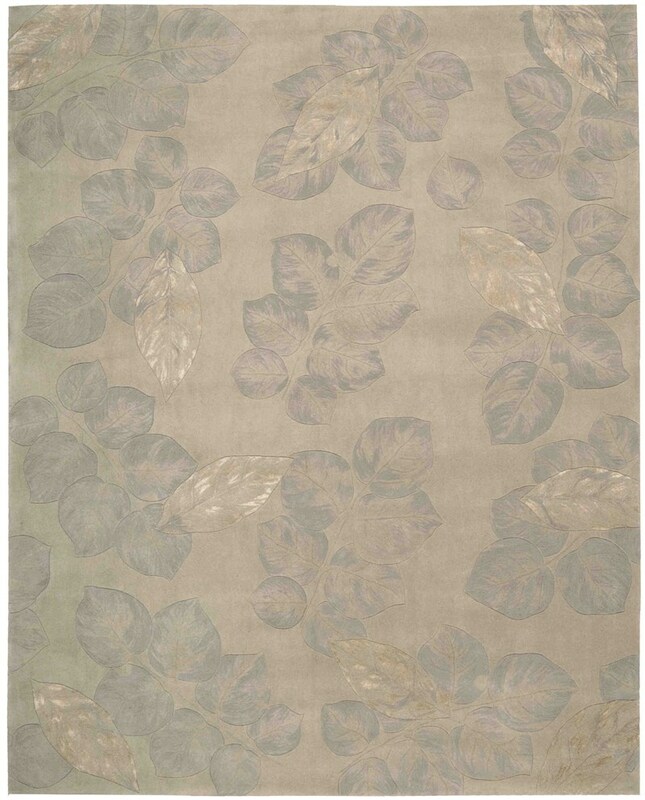 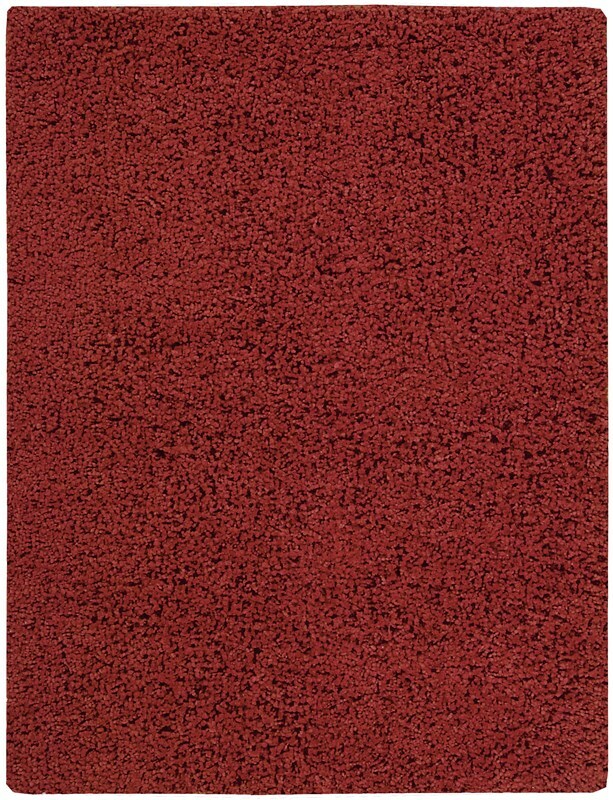 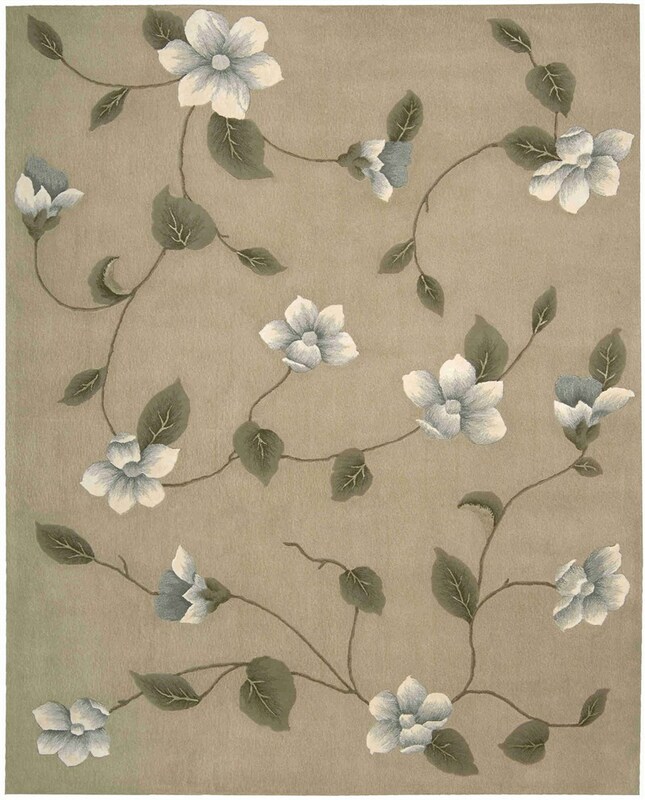 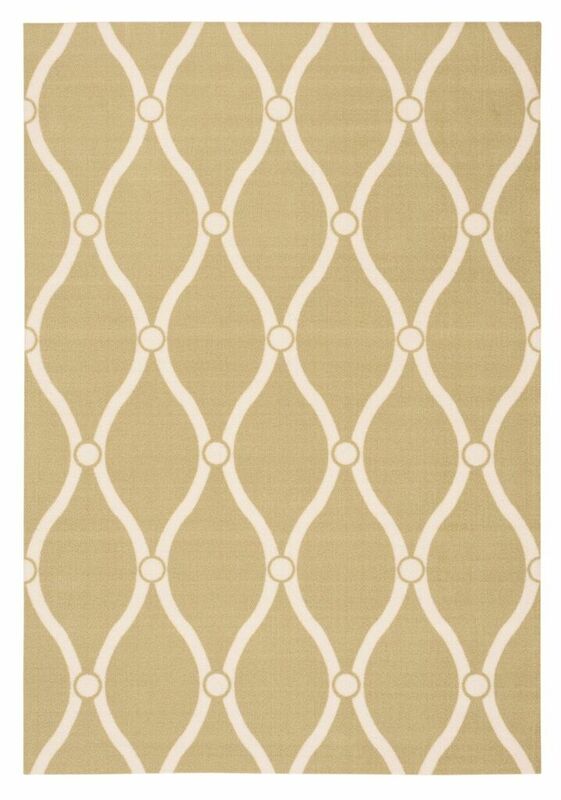 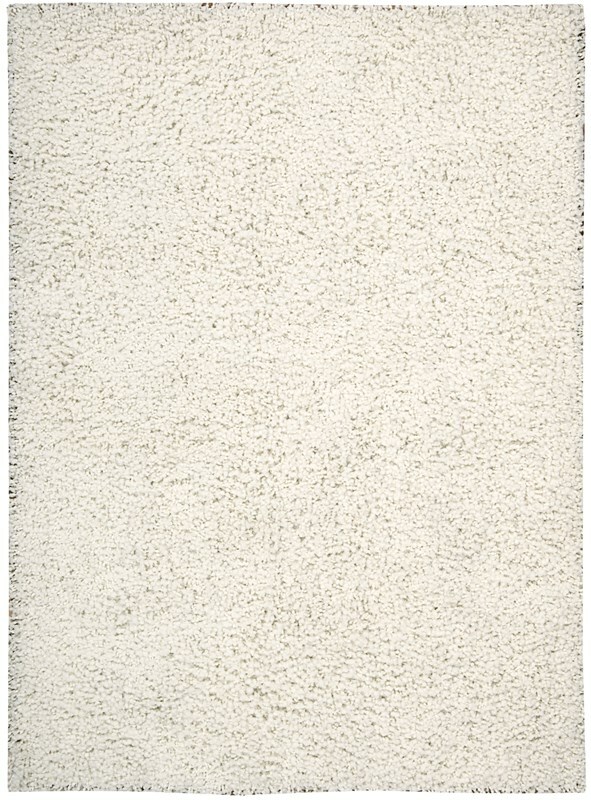 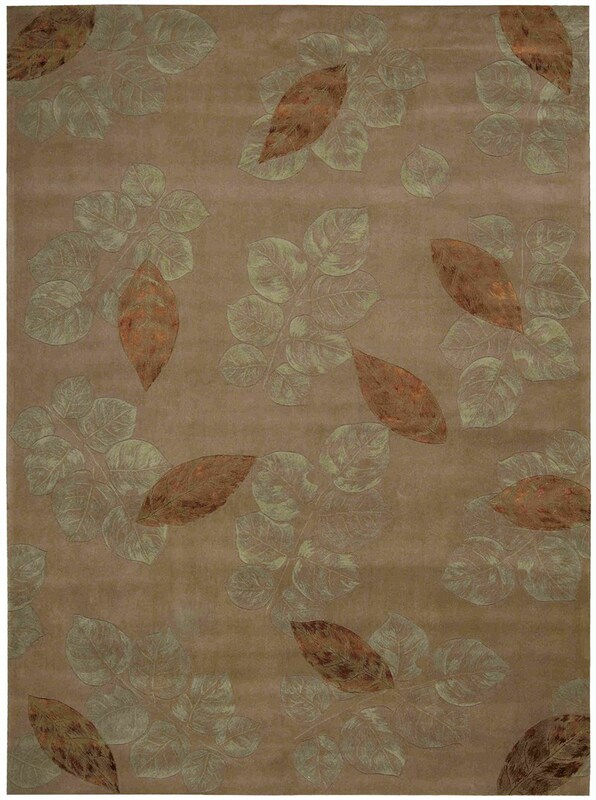 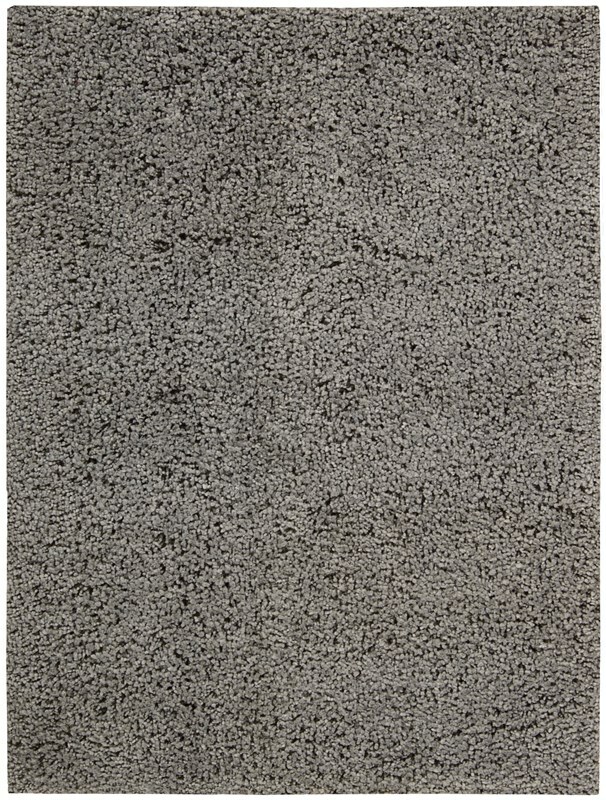 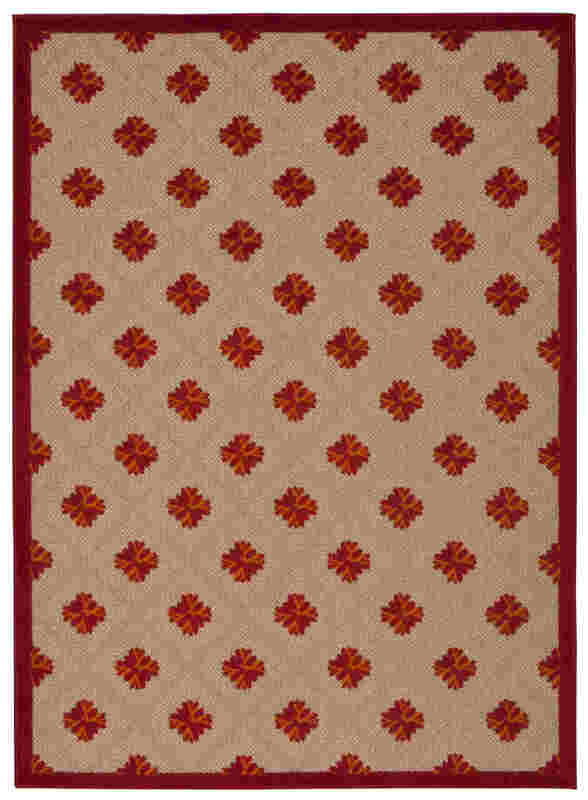 Nourison Area Rugs is one ShoppyPal's best offered brand. 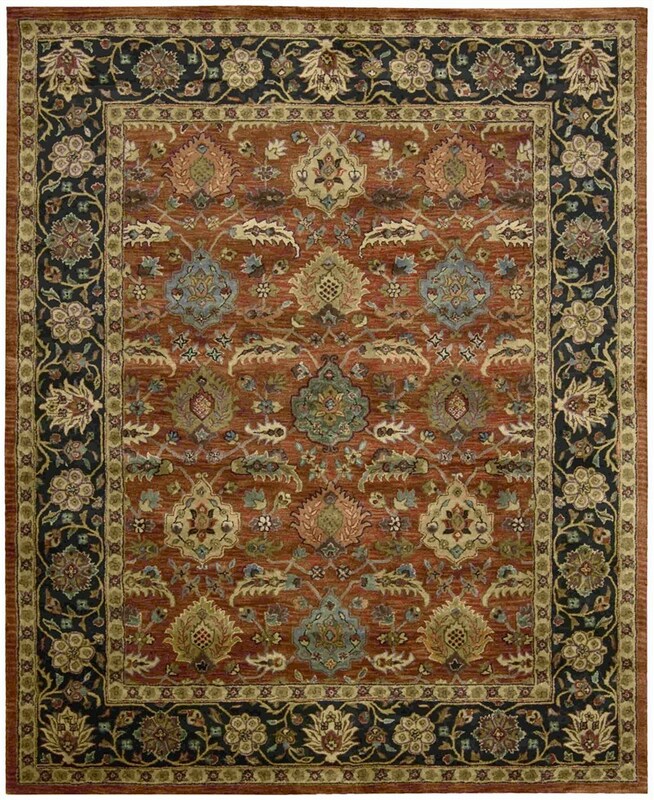 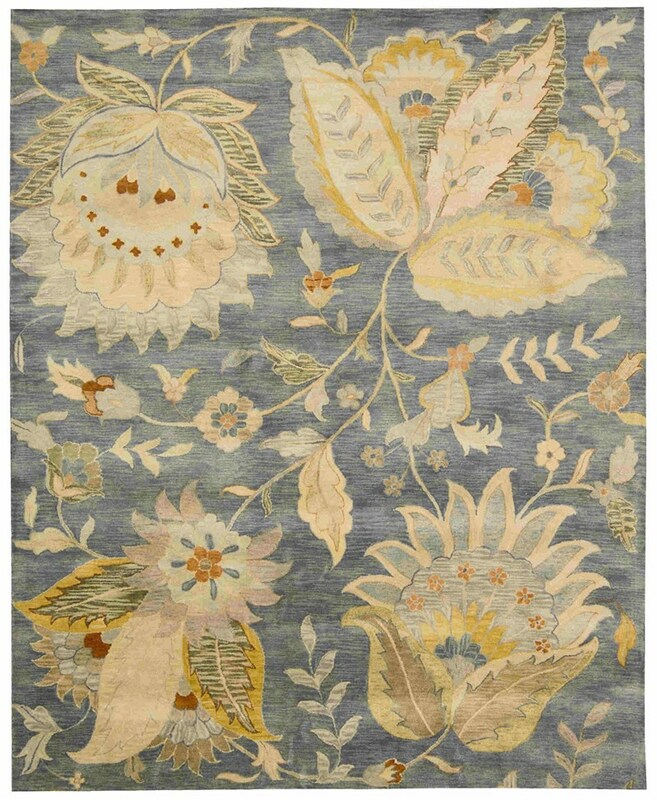 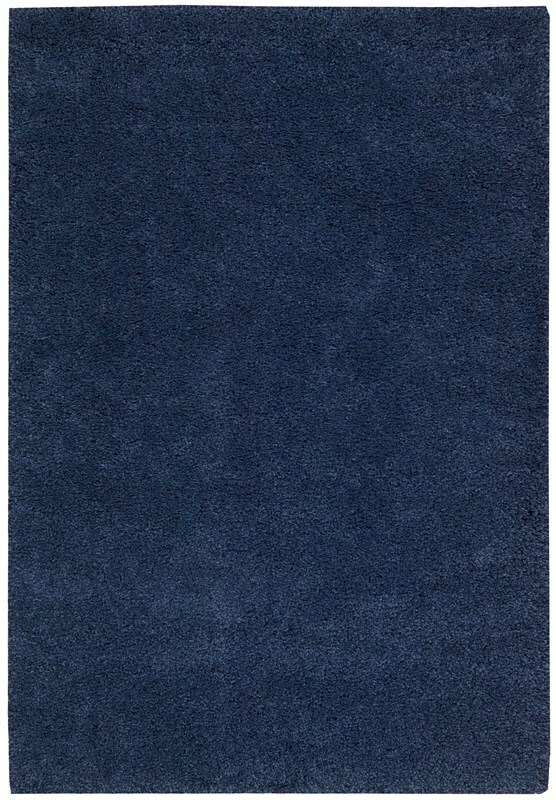 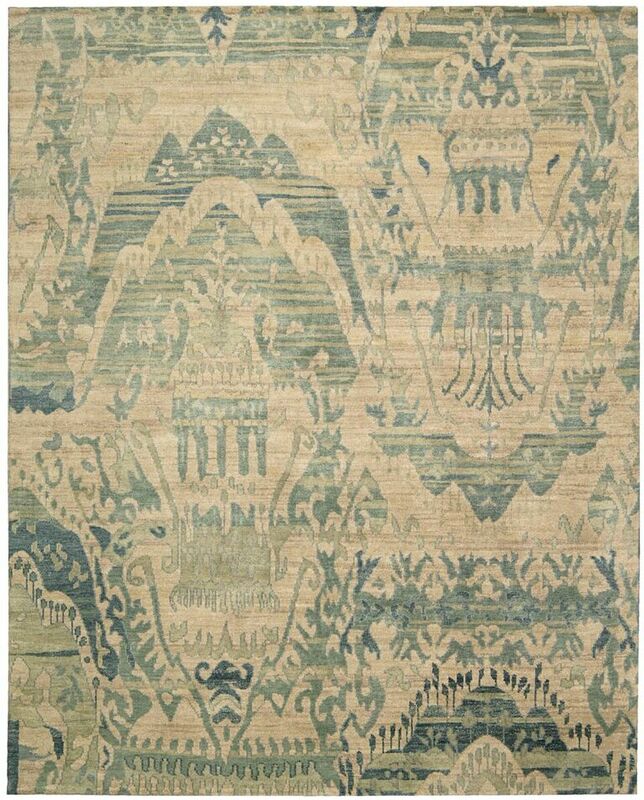 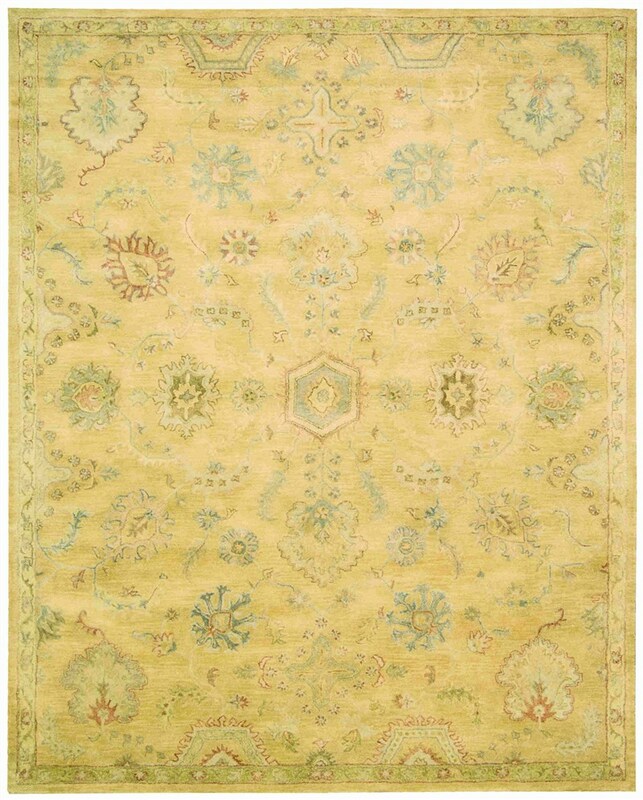 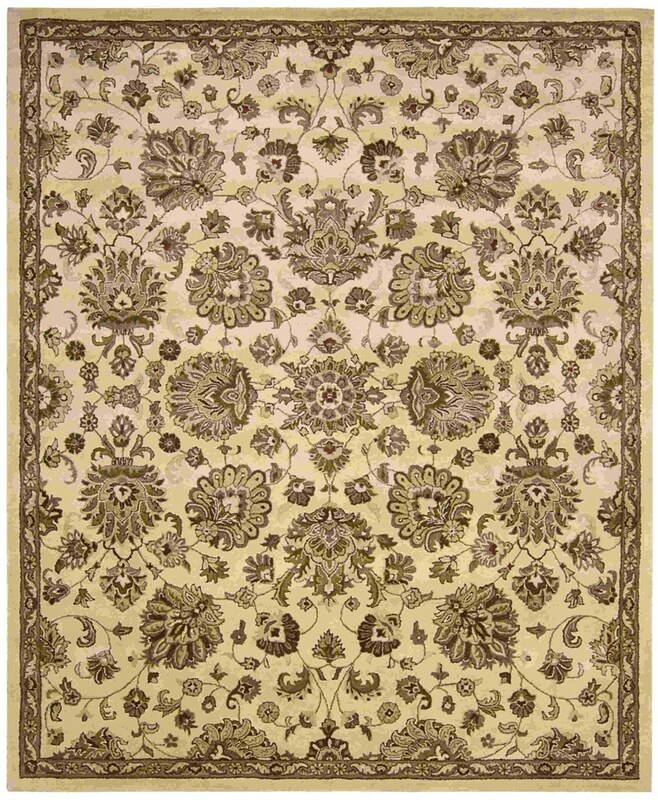 With its comprehensive range of homemade area rug collections including Nourison 2000, Nourison Fantasy area rugs, Nourison Sommerset rugs, Nourison Expressions area rug as well as high-end lines such as Calvin Klein, Nourison maintains its leadership across the board of high-quality rugs. 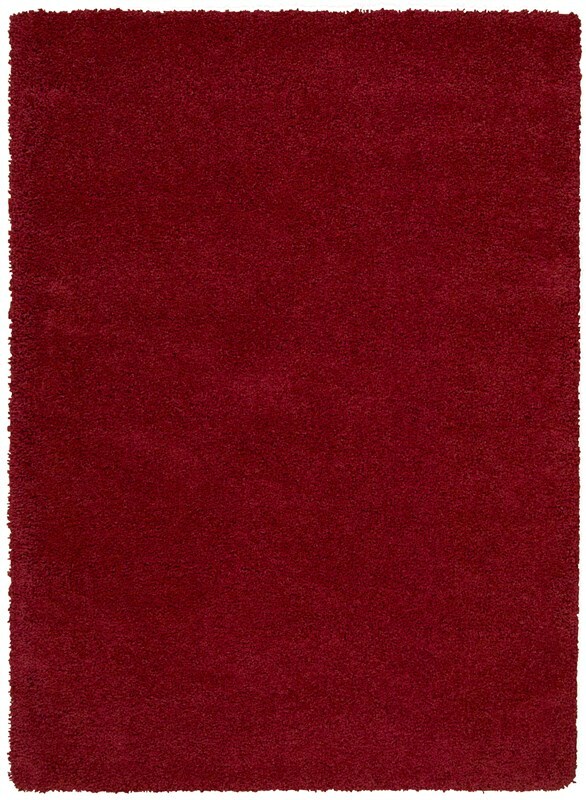 With a lot of choices of colors and sizes, it makes picking the right fit for your home a breaze. 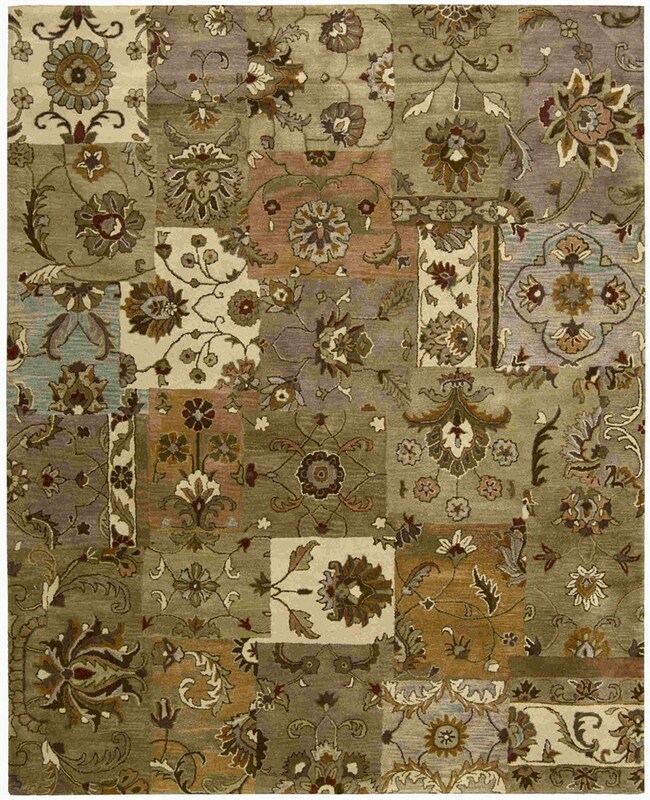 Their power loom carpets of Ashton House are best-selling products, and coupled with their Grand Parterre collection, the broadloom construction offers consumers looking for sophistication. 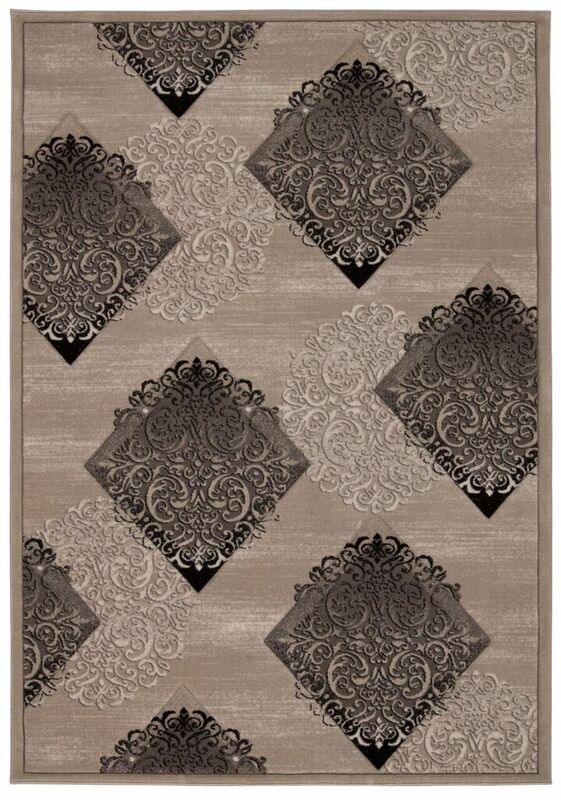 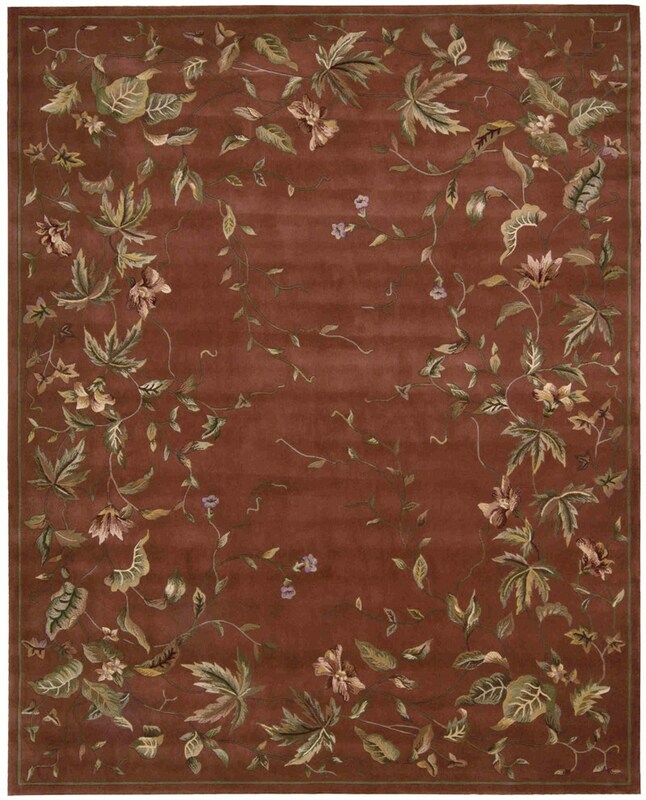 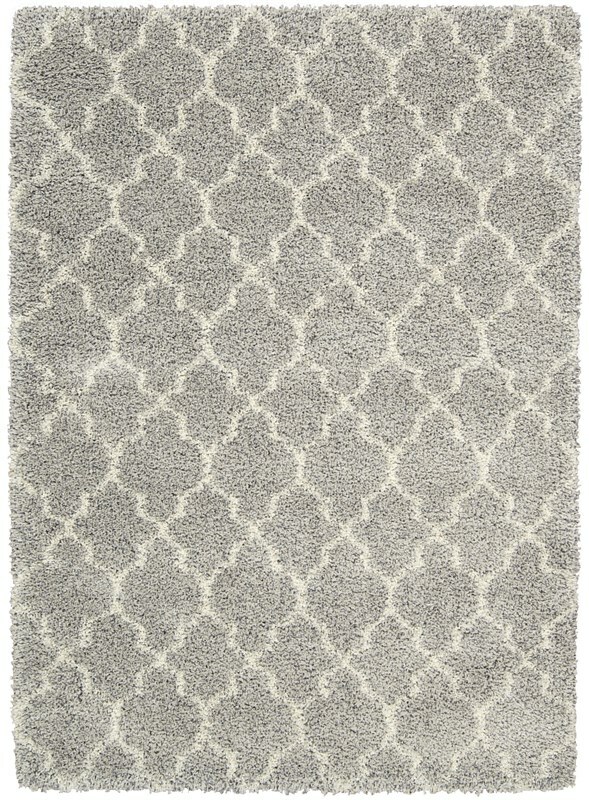 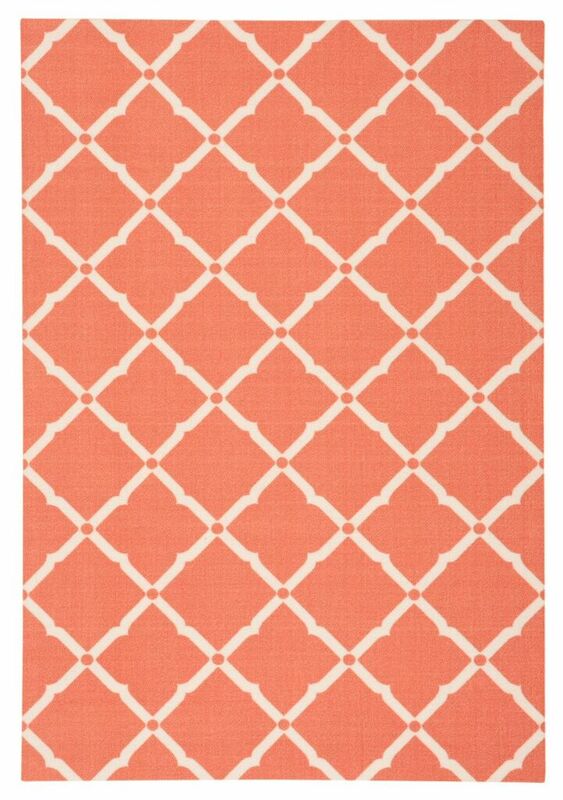 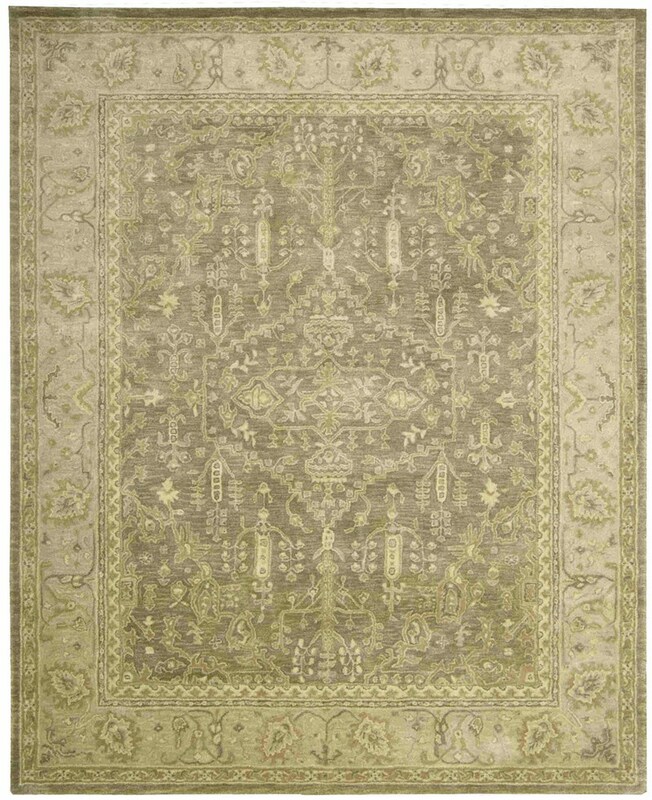 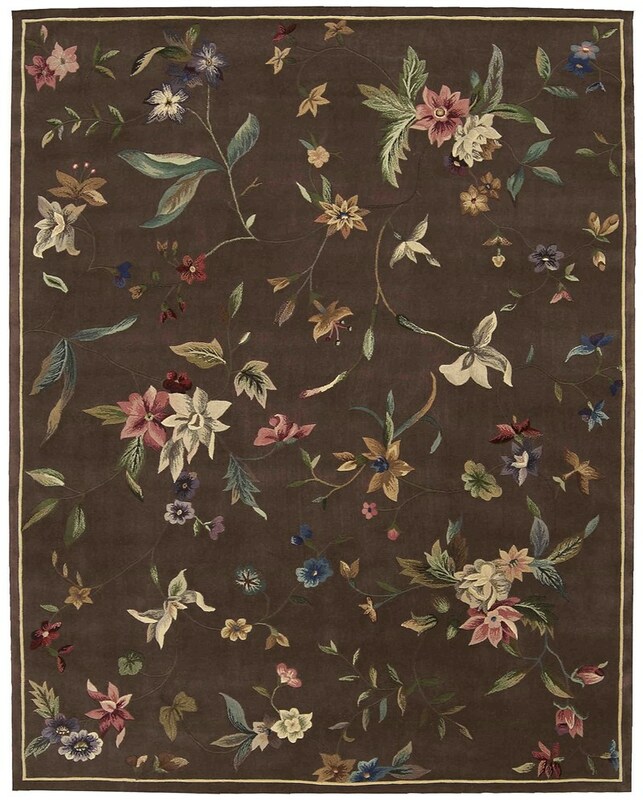 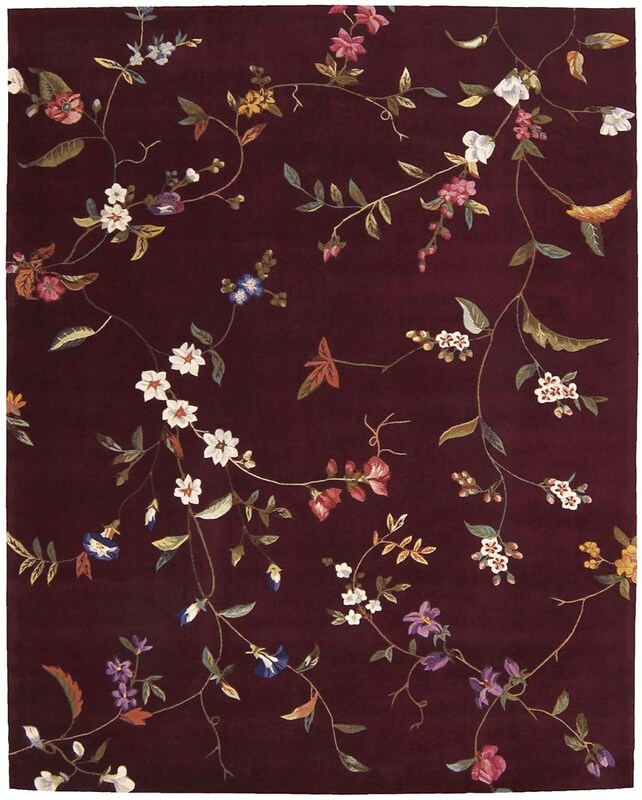 Shop at ShoppyPal for your desired Nourison area rug and see how easy it is to coordinate it with your Home Decor needs.